My favorite city and my greatest expectations | Drake in D.C. I have been excitedly anticipating this trip to Washington D.C. for a year. After hearing about the trip to D.C. offered through Drake, I knew I had to go. I have always had a passion for Washington D.C. – the politics, history, and journalism. All three of which are my favorite things. I feel very lucky to have this experience. 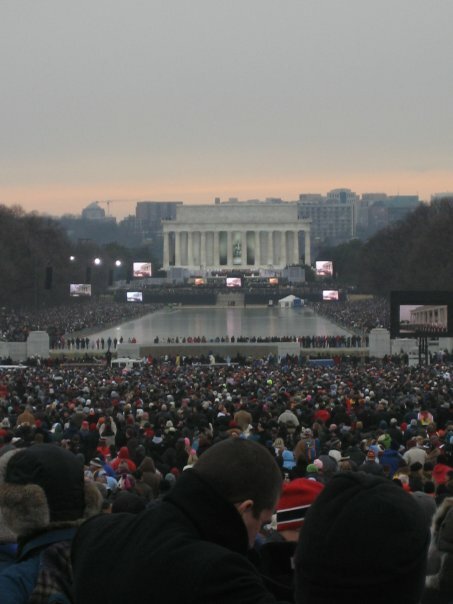 This will be my second Inauguration, my first being in 2009, and my third trip the city. While I know this time it will not be as crazy as it was in 2009, there is still much history associated with it. While I am excited about the Inauguration, I am just as excited to explore the city and its important landmarks and locations. Most of all I am excited to visit the White House. In all of my trips, it is one place that I have yet to go. With all of the people, memories, and events attached to it, the White House is the cornerstone of what our nation is. Forget the Capitol Building, the museums, and monuments, the White House has hosted foreign dignitaries, world leaders, and peace makers, not to mention journalists, and celebrities. It’s also important to mention we will be visiting one coolest places the President gets to frequent, only next to Air Force One, the White House bowling ally. 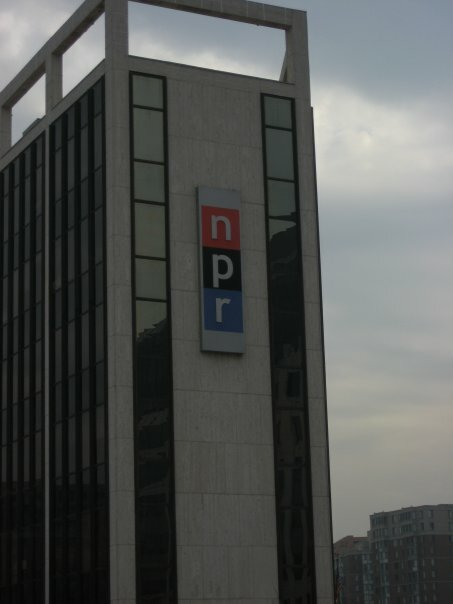 My dream is to one day work in Washington D.C. as a radio broadcaster and journalist for National Public Radio (NPR). I have listened to “Fresh Air,” “All Things Considered,” and “On the Media” for as as I can remember. I will get there one day and by visiting, if just for a while, I feel like I will be fulfilling a dream. However, when it comes to Inauguration Day, I cannot wait to hear about Obama’s plans for the next four years. I hope to hear about the changes to the economy in the years to come, seeing as there is still much work left to do. I hope to hear about improving our education system, as we struggle to keep up with the cost of tuition and our country’s poor test scores. Overall, I still want to hear a message of hope. 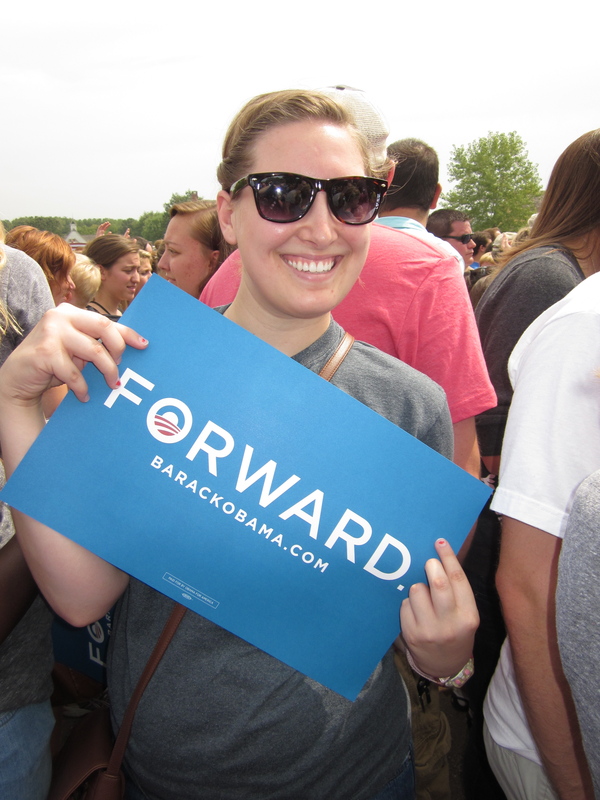 While that was Obama’s campaign slogan four years ago, I still believe in his idea of moving forward with the hope that change is still to come. Washington D.C. is a city that I never tire of visiting, mostly because I know it will be my future home someday. However, at this time, it will be a place for education, new life experiences, and a chance to see Washington D.C. in action once again.